The Broken River Prize is an annual poetry chapbook contest from Platypus Press. 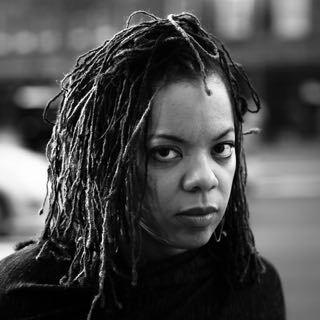 Each year a different poet will judge the contest—2019’s judge is poet Airea D. Matthews. Submissions for 2019’s contest will open on May 1st. Airea D. Matthews is a recipient of a 2016 Rona Jaffe Foundation Writers’ Award. Her book, Simulacra , was selected by Carl Phillips in the Yale Series of Younger Poets competition.